Weathered Cabinetry – C&C Kitchens Inc. 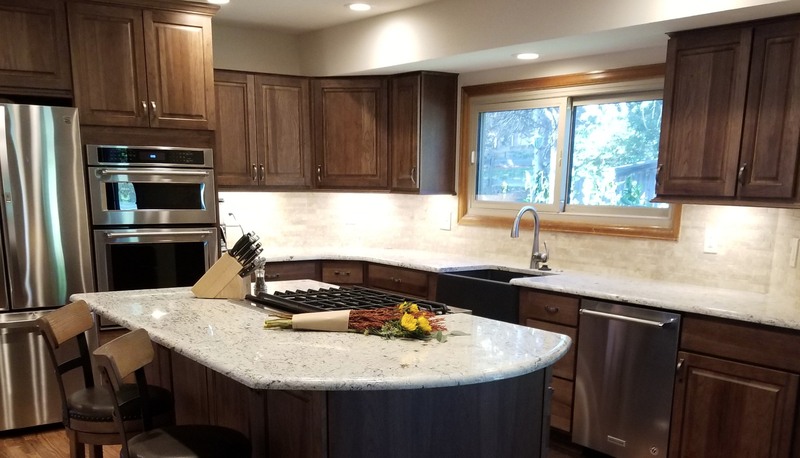 The weathered cabinetry contrasting with the brand new stainless steel appliances gave this kitchen a one of a kind feel, balancing form and function with a balanced light colored countertops. Another kitchen we are truly proud to add to the C&C Kitchen portfolio. C&C Kitchens bring over 40 years of kitchen and bath experience right to your home or new build. Our design professionals are equipped to help you determine the products and design that work best.